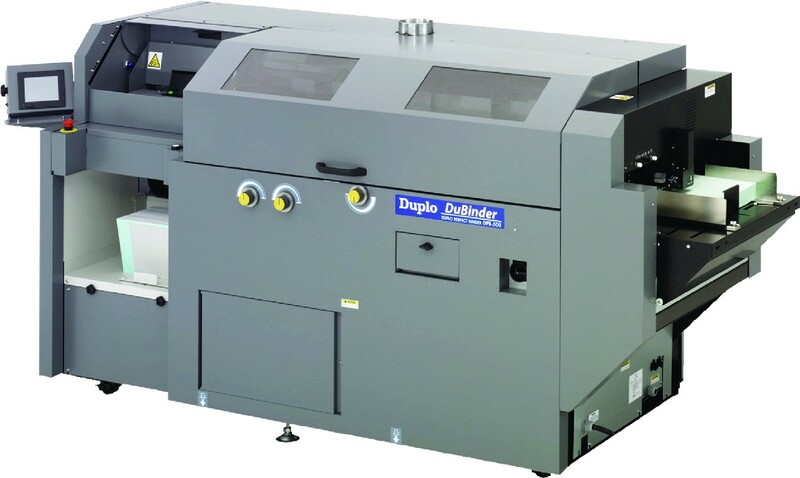 The high speed and precision engineering of the DPB-500 Perfect Binder makes it the most productive and cost-efficient perfect binder in its class. The fully automatic and single clamp design allows a speed of up to 525 cycles per hour. An easy-to-use touchscreen allows operators to quickly adjust, program, and save up to 20 different jobs. Its automation reduces set up time and cost, and requires minimal operator skills – making the DPB-500 ideal for short run and variable data productions.